As readers of NRL News Today already know, among National Right to Life’s highest legislative priorities is a ban on dismembering living unborn human beings. If all goes well, Ohio may soon join nine other states in saying “no” to a “procedure” where an abortionist reaches into a mother’s womb, yanks off body parts from the baby, piece by piece using a variety of sharp-edged metal clamps and tools, and then places little arms, legs, skulls, and torsos in a tray. House committee passed ban on dilation and evacuation abortions yesterday. Not on the floor today; could be tomorrow. 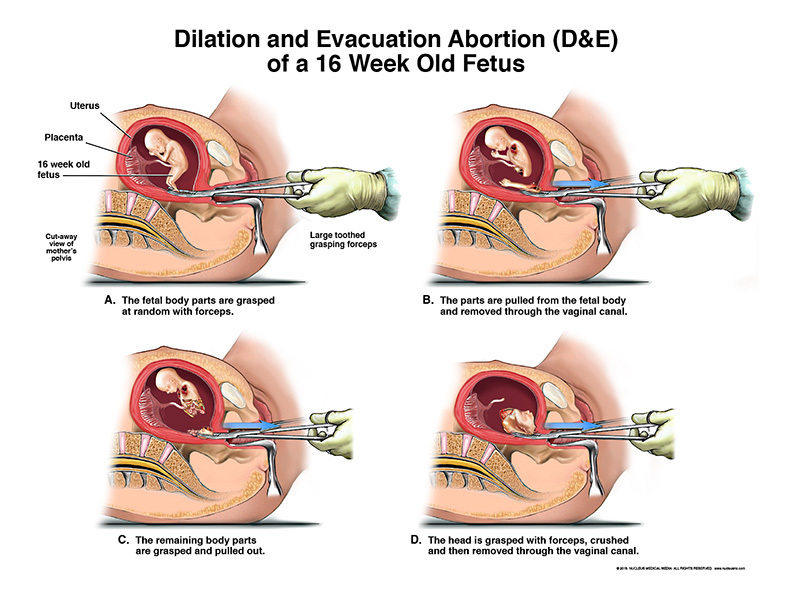 The nine states that have already passed bans on dismemberment abortions are (in order) 1. Kansas (2015) 2. Oklahoma (2015) 3. West Virginia (2016) 4. Mississippi (2016) 5. Alabama (2016) 6. Louisiana (2016) 7. Arkansas (2017) 8. Texas (2017) 9. Kentucky (2018). For more detail, go the NRLC’s State Legislation page. Just prior to those oral arguments, the United States Court of Appeals for the Fifth Circuit in New Orleans heard an appeal brought by the state of Texas, challenging a lower court decision that overturned the Texas Dismemberment Abortion Ban. After a five-day trial over Senate Bill 8 that began on November 2, 2017, “Federal District Judge Lee Yeakel, who historically rules in favor of the abortion industry, issued a sweeping ruling that struck the law down, according to Texas Right to Life.